When extreme cold hits, hit back with DryShod® Arctic Storm Winter Boots, featuring nearly a half-inch of cold-killing protection for warmth down to -50°F. 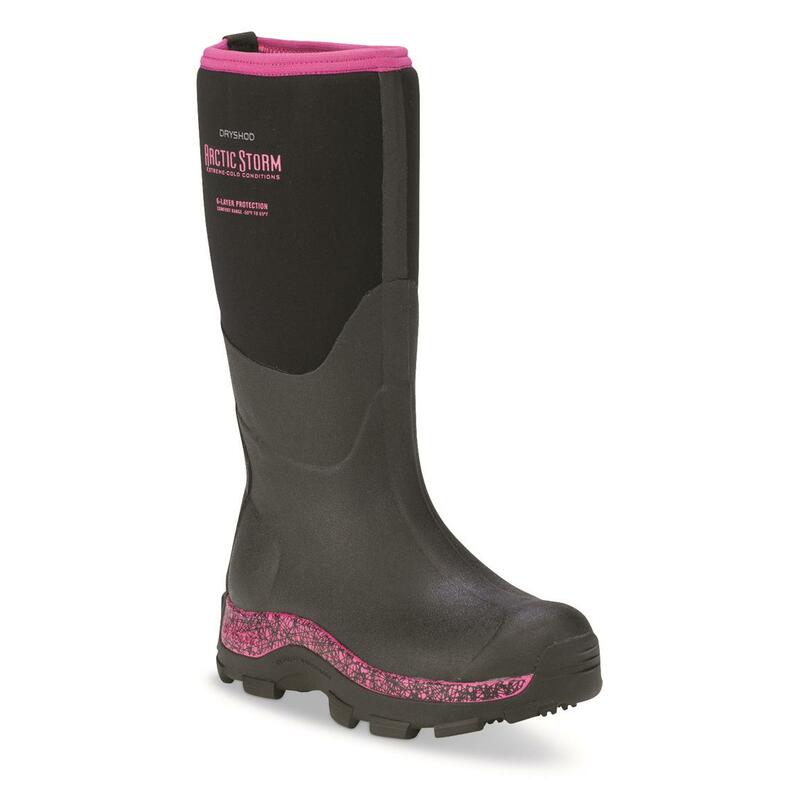 It starts with a 5.5mm neoprene bootie that's naturally waterproof, insulating and 4-way flexible. The bootie is reinforced with 2.5mm DENSOPRENE® XD extreme-density foam, and backed with 2 millimeters of polar fleece and 2mm airmesh lining that keeps air circulating. 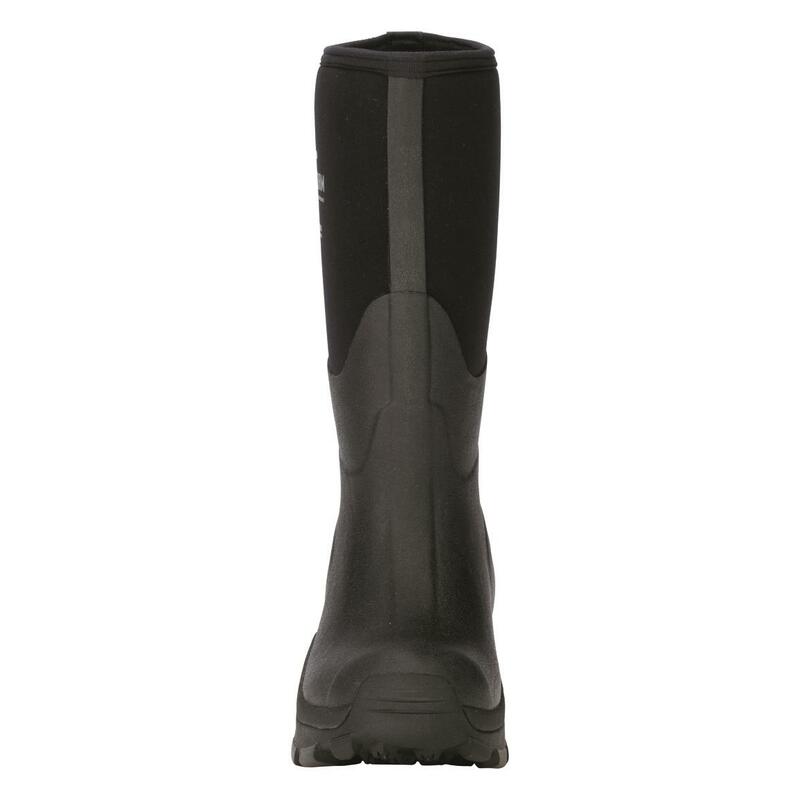 All told, that's 11 millimeters (roughly 0.43 inches) of heat-trapping material between you and the bitter cold. Add in a cold-blocking EVA sponge midsole for underfoot warmth, and you've got all-around protection from the elements. 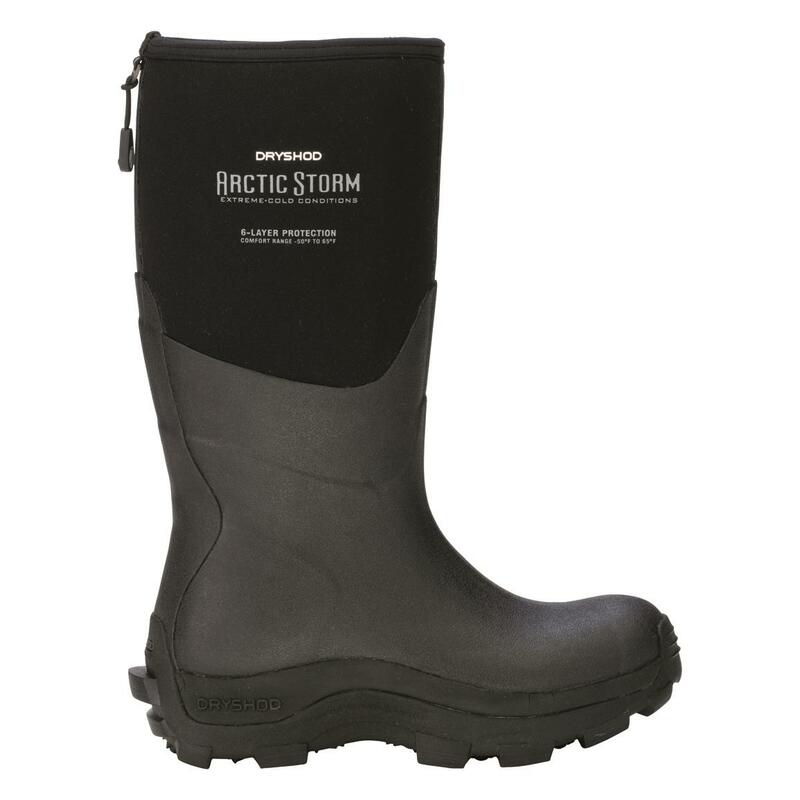 In addition to providing outstanding warmth, DryShod Arctic Storm Boots are also incredibly well-made. 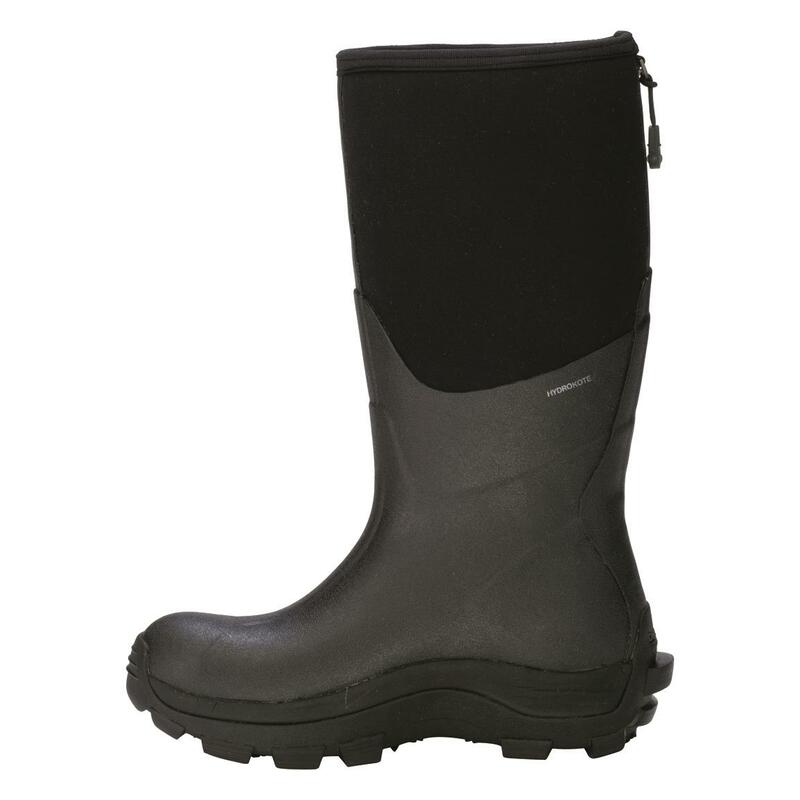 The foot and ankle portions of the Boot are clad in a hand-laid, genuine rubber overlay—no cheap PVC or polyurethane. 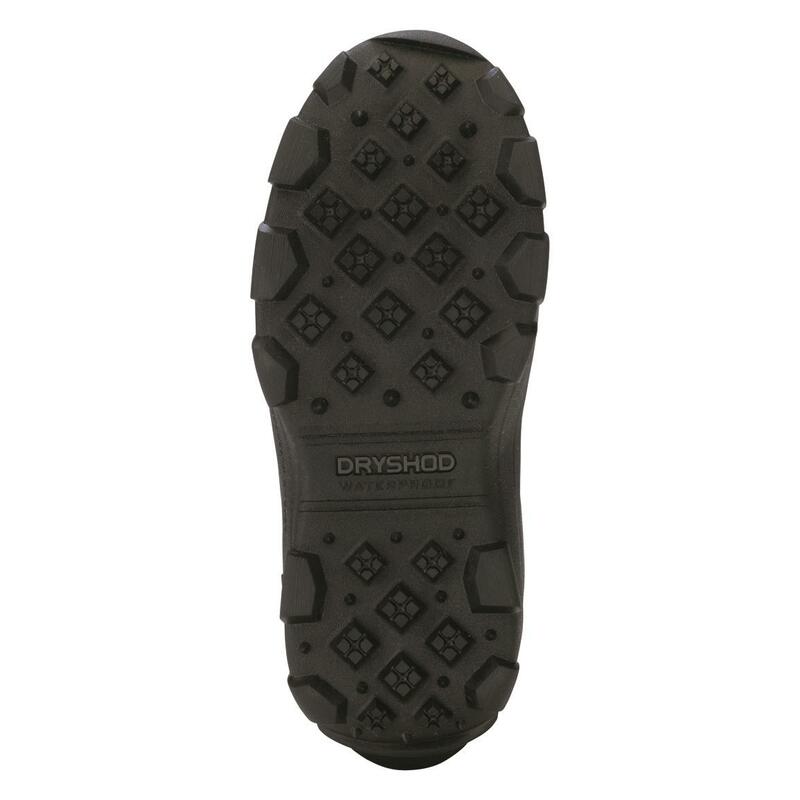 The DS-1 molded rubber outsole features an inner set of lugs for maximum grip and flex at any angle, and has a wide base in the forefoot and heel area for greater contact area on icy terrain. 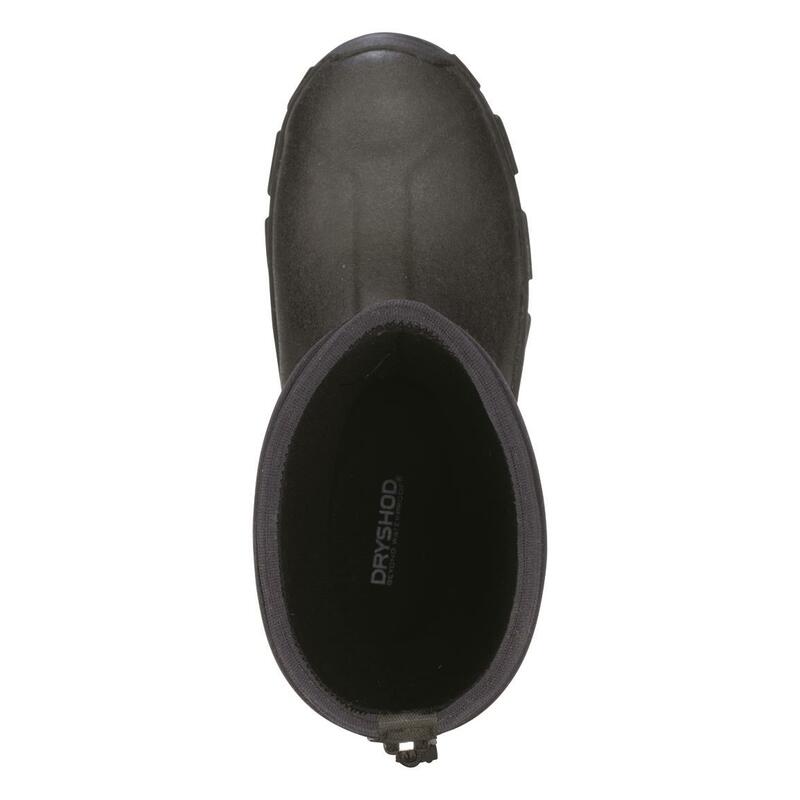 A nylon shank and double achilles heel and instep reinforcements provide plenty of underfoot support, and nice features like a roll-down calf and back-pull tabs make them easier to get on and off. 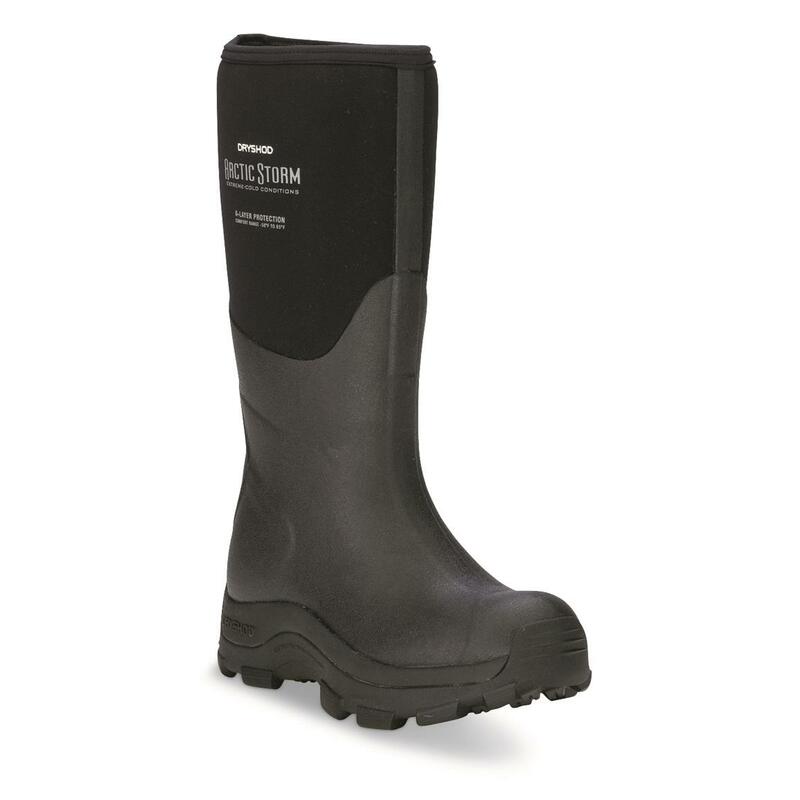 It's all part of what makes DryShod Boots "The World's Most Wearable Rubber Boots." 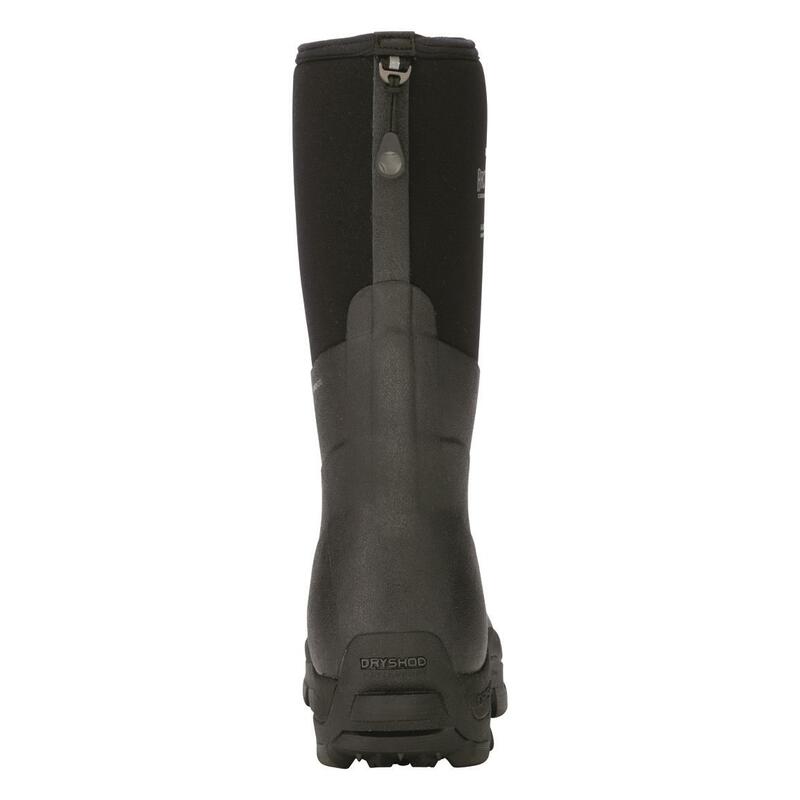 Weight per Boot (approx. ): 56 oz.